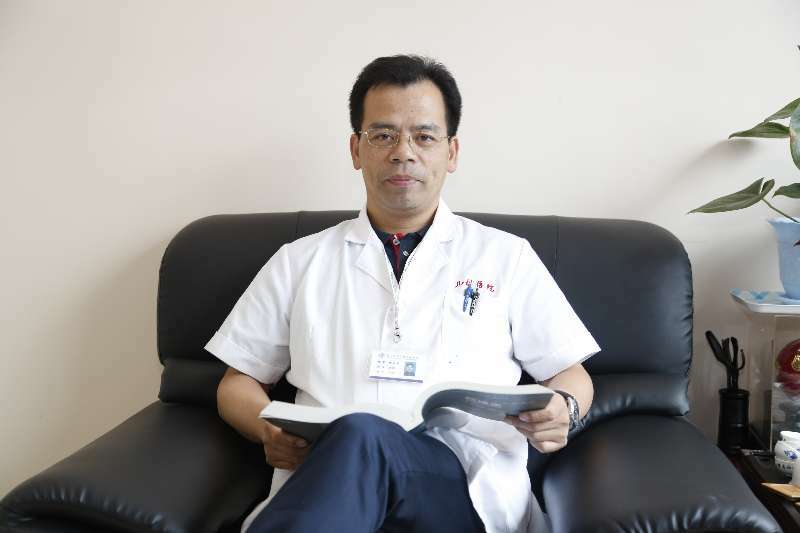 Prof. Robert Lu, Chief Physician and Doctorial Supervisor, serves as the Director of the Critical Care Medicine at Children’s Hospital of Fudan University and leads the first aid center and PALS training center. He has been engaged in clinical, teaching and research work of Pediatric Critical Care Medicine for over 20 years, published more than 100 articles including 6 SCI papers. Prof. Lu has undertaken major scientific projects, granted by the State-985, Twelfth State Five-year Plan and Shanghai Municipal Science Foundation and Ministry of Health. His major area of academic interest and expertise lies in the pediatric multiple organ support therapy including continuous blood purification (CBP), artificial liver supporting system and extracorporeal membrane oxygenation (ECMO). Prof. Lu is a pioneer in the field of multiple organ support therapy (MOST) in critically ill children and, particularly, has ample experience of treating severe sepsis with CBP. He has organized and participated in the development of the Consensus on the use of CBP in pediatric severe sepsis. An epidemiological study steered by him showed the prognosis of patients treated with Non-Bioartificial Liver. Prof. Lu has achieved the initial success in the application of ECMO in pediatric intensive care unit in China, and is one of the leading investigators in this field. He has established the first “China-Sweden Pediatric Extracorporeal Membrane Oxygenation Simulation Training Center”, aiming at popularizing the use of ECMO in other children’s hospitals in China. He had introduced the American Heart Association (AHA) Basic Life Support and Pediatric Advanced Life Support (BLS/PALS) Training Program into mainland China, and had been dedicated in promoting this program by establishing a corresponding training center in each province, along with other simulation training programs such as pediatric resuscitation, CBP and Mechanical Ventilation. Granted by Shanghai Song Qingling Foundation, Prof. Lu currently focus on the research of severe infection and nosocomial infection in pediatric intensive care unit, investigating the pharmacokinetics of antibiotic agents and the dynamics of respiratory and intestinal microbiome in critically ill patients using metagenomics and metaprotome. He is the Executive chairman of The International Children’s Critical Care medicine Forum in China.